Fed up with London's endless traffic james? 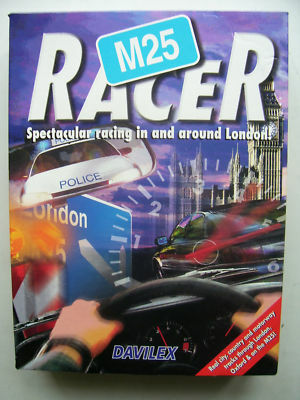 The M25 Racer challenges you to the most spectacular heart- stopping race ever. Forget everthing you have learnt at driving school and prepare for the ride of your life.